Robert Downey Jr has reported that he wants to do a Halloween (I am assuming The Holiday) and not Michael Myers Halloween themed film. It has me wondering maybe something with the Pagan mythology associated with Halloween. Seeing Halloween is my favorite holiday this movie has my interest! It’s a project that sounds like it’s in the nascent stages, but I’ll be curious to see if Downey continues to develop it, or if he’ll be drawn to other work in the coming years. 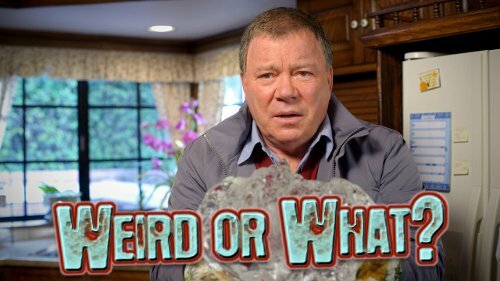 I just finished watching the premiere episode of the new Syfy show Weird or What starring William Shatner. It basically features 3 bizarre stories in each episode about paranormal experiences of UFOs, Ghosts, Zombies, Life after Death along with Shatner's ironic commentary. First episode covered cattle mutilations in Colorado that seemingly cant be explained. Overall the show is entertaining, and Shatner is his usual funny ironical self. They need to partner him up with his old Star Trek buddy George "Oh My" Takei to make this show complete. Ghost Face and Scream come to MTV?? MTV has ordered a pilot for possible TV series based on the 1990s Horror movie franchise Scream. 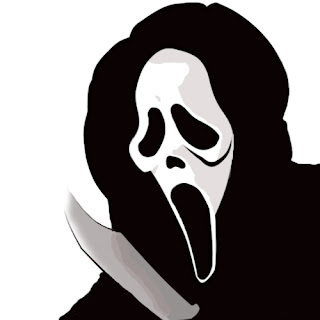 Word is Wes Craven is in talks to work on the series that would air in summer 2014 if all goes to plan. 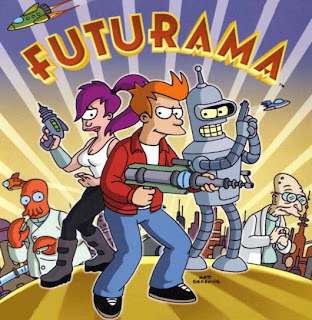 One of my favorite Animated shows Futurama has been canceled again. Comedy Central brought it back in 2010 when Fox canceled it back in 2003. I am hoping maybe TBS or Cartoon Network will pick it up. The new Superman movie opens in June another official movie trailer has been released. Russel Crowe is featured as well. 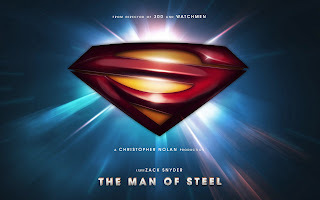 So far this movie looks good I want to see it. 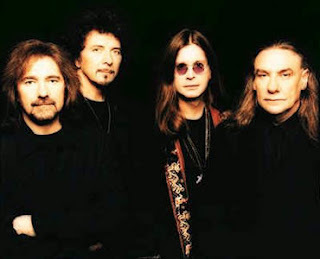 New Black Sabbath Song God is Dead? Everyone knows Kiss are the kings of merchandising their brand and likeness into basically anything that can be licensed and manufactured. 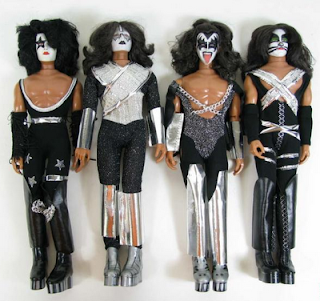 Back in the 70s they had Dolls, Radios, Make up Kits, Masks, etc Bands like the Beatles and Duran Duran certainly licensed their respected Brands for merchandising as well, but I think none has done it bigger than Kiss. WrestleMania 29 is this Sunday April 7, 2013 at MetLife Stadium in New Jersey. Big matches are The Rock vs John Cena Rematch from Last years match, CM Punk vs The Undertaker, Brock Lesner vs Triple HHH. Should be good show. To celebrate it NJ.com is running a poll on everyones all time favorite wrestler. I wanted to talk about last nights Walking Dead Season 3 Final. Andrea is dead, Milton is dead, Rick having to deal with his son Carl growing up where killing others is normal. 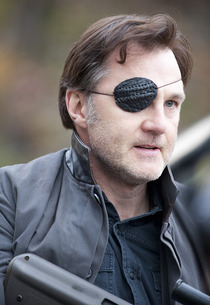 They teased the big battle all season when the battle didnt go his way, The Gov went out of control killing his own people and I was surprised Andrea got killed. I thought she would stay on the show a lot longer. I am already looking forward to the next season but I have Bates Motel to tide me over.